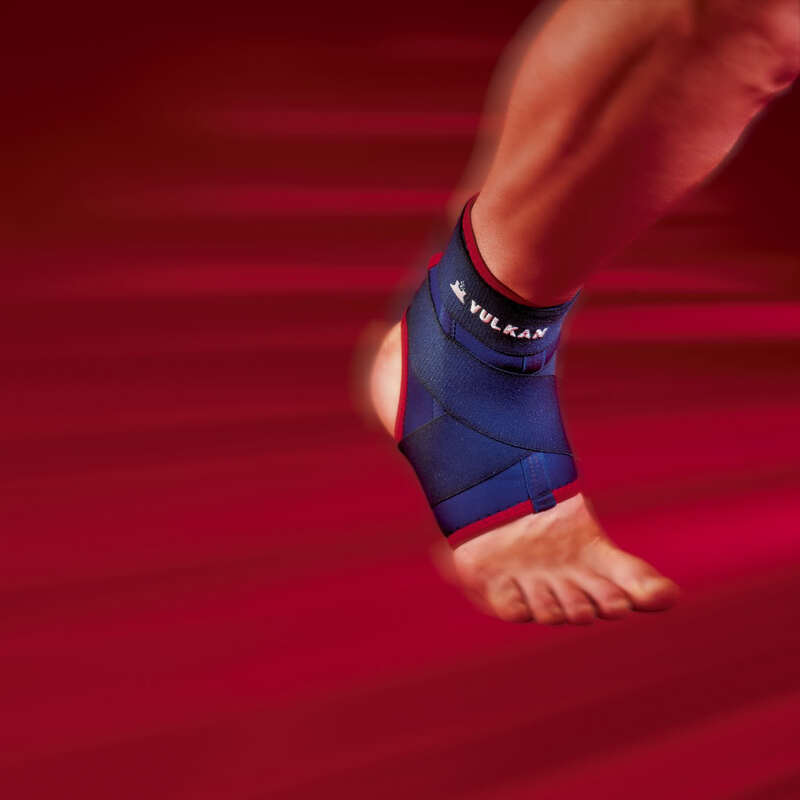 The unique construction of the the Aerotherm ‘Circulation Concept’ together with superior Neoprene dramatically speeds up the natural healing process by keeping the injured joint at a higher temperature – drawing sweat away from the injured area, yet allowing it to breathe. It helps working muscles retain natural body heat and it will also protect against sprains and strains which account for almost two thirds of all injuries. 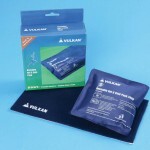 Retaining heat increases local circulation, improving elasticity and the range of pain free movement. Healing is promoted and recovery times shortened enabling you to get back to doing the things you want to do much sooner. Heat can be maintained using Vulkan supports even when the joints are inactive. 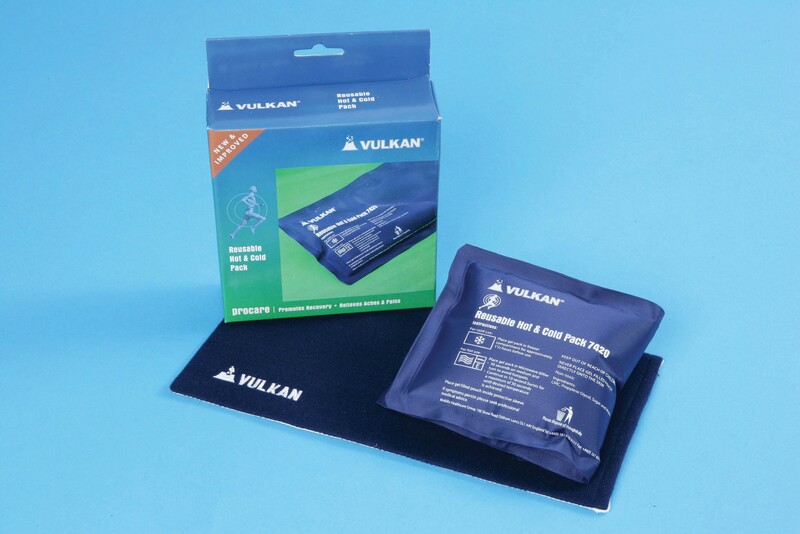 They are ideal for cold-sensitive joints and preventing injuries during sport, exercise and general day to day activities. 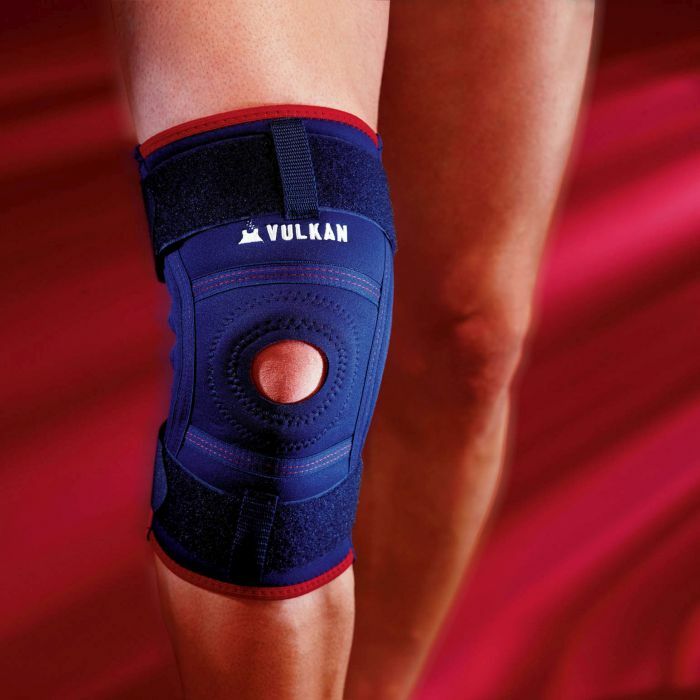 Even if a joint is injured the extra heat and support will help limit the damage. 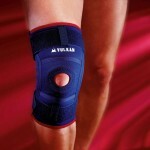 For warm and effective relief from muscular and joint aches and pains. 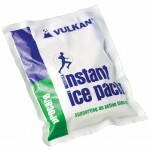 Can also be used for effective cooling relief to reduce swelling. Conforms to the shape of the limb. Pack changes from room temp to ice cold within seconds.